Imagine if you had everything you desire right at your doorstep. From grabbing a drink with friends to getting in your weekly yoga, you can do it all without leaving the comfort of your home. 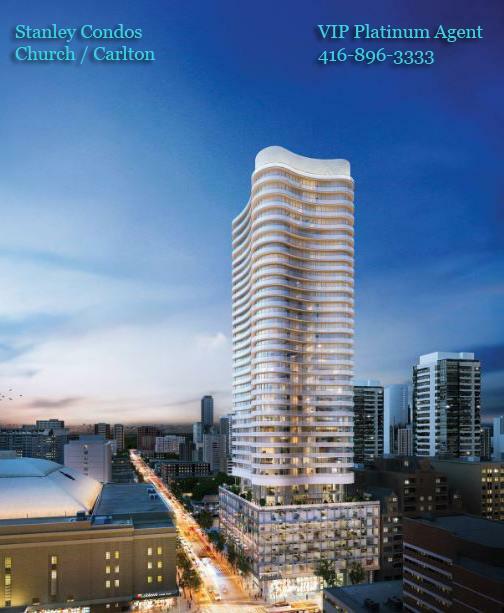 Stanley Condos is making it possible, with over 16,000 sq. 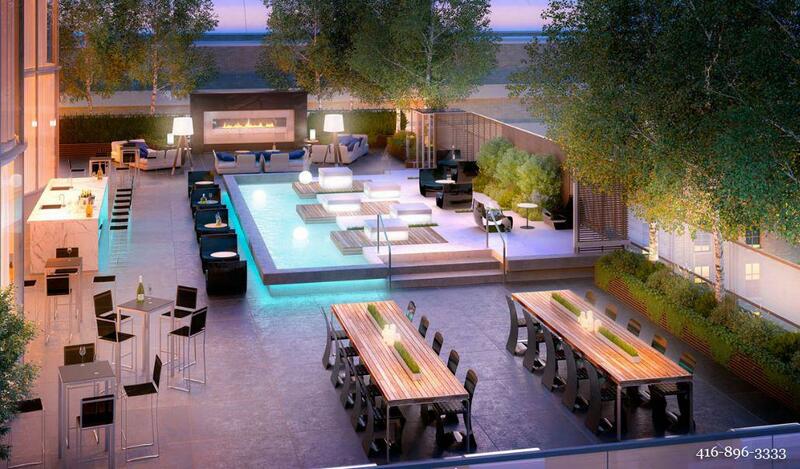 ft. of hotel-inspired amenities that enrich downtown living. From a fully equipped fitness facility to the enchanting rooftop terrace and zen garden you will have all you’ve ever desired and more all at your doorstep. 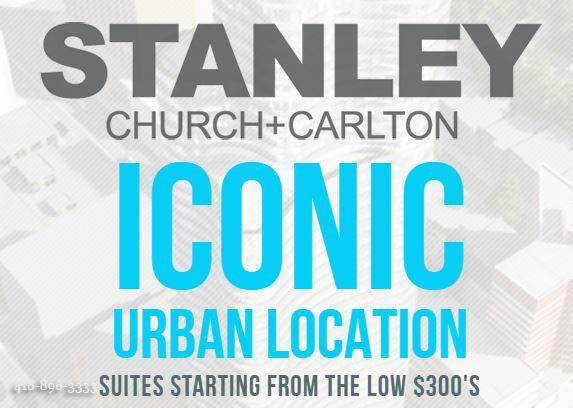 Luxury awaits you at Stanley condos. The interior design was done by the renowned Bryon Patton and Associates to ensure you get nothing but the best. Exquisite suites will feature smooth finished ceilings and modern finishes. Stanley condos understands that thekitchen in the heart of every home; The chef inspired kitchens will have contemporary designs with tall cabinets and valance lighting. You will have top of the line appliances with the integrated refrigerators, stainless steel cooktop and wall oven. The finishing touches will awe you with quartz counter tops and stylish glass tile backsplash. If luxury and comfort are what you seek in a dream suite Stanley condos has got you covered. Looking to explore all that Toronto has to offer? You can head to Yonge Street to explore some of the most popular shopping destinations in the city, with Dundas Square and The Eaton Centre just minutes from Stanley condos. Take in the unique culture of Church Street and enjoy its many popular bars and eateries. Ryerson University is just steps away, and for those commuting to other areas of the city, College Subway Station and the College/Carlton streetcar line are both right at your front door. Right across the street from Stanley, Toronto’s historic Maple Leaf Gardens has been re-imaged as a major urban hub for shopping, sports and recreation. The Gardens is now home to Loblaws, Joe Fresh, LCBO and more. Perhaps the most exciting of the new facilities is Ryerson University’s Athletic Centre, an expansive multi-purpose facility that includes an NHL sized ice rink, state-of-the-art fitness centre, café and numerous other fine features. If you are looking for the luxury and convenience of downtown living, Stanley Condos is truly the perfect place for you to call home.